This Podcast is designed to encourage and empower worship leaders to be dynamic in their craft on stage, and passionate in their relationship off stage. 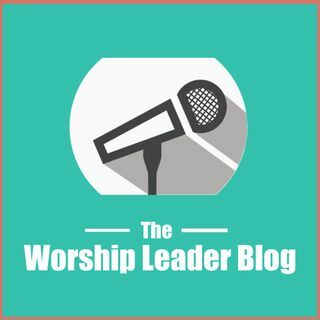 Worship Leading | Do I Have What It Takes? Don't Know What To Say During A Worship Set?